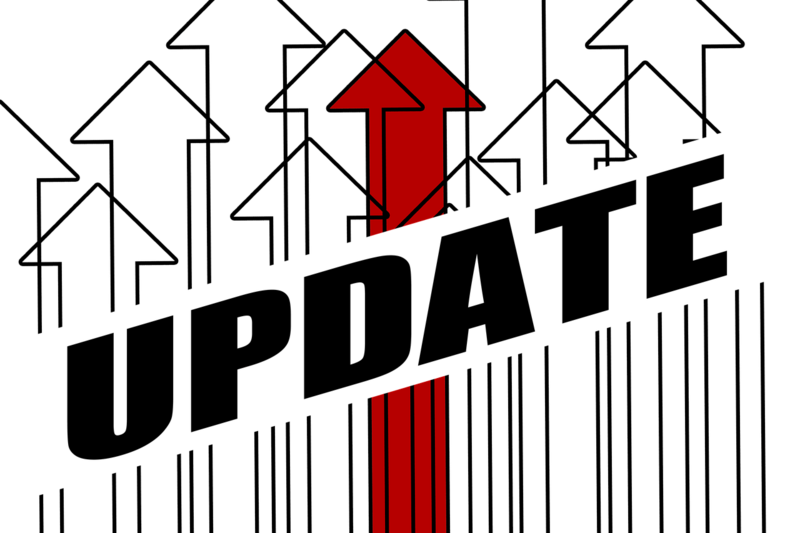 Windows Update, a service offered by Microsoft, provides updates for Windows components. It can be replaced with Microsoft Update, an expanded version of the service which provides for other Microsoft software as well, such as Microsoft Office, Windows Live Essentials, and Microsoft Expression Studio. The service provides different kinds of updates. Security updates or critical updates protect against vulnerabilities to malware and security exploits. Other updates correct errors unrelated to security or enhance functionality. 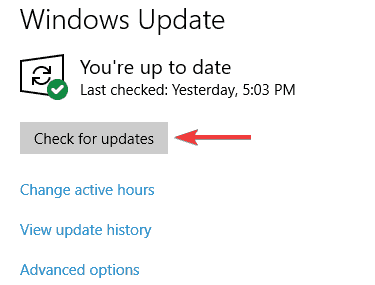 Windows Update clients normally download updates over an Internet connection, although Microsoft makes provision for installing updates on computers without an Internet connection and a range of alternative methods and programs also exist to install updates. Windows will now check for new updates and download them in the background.